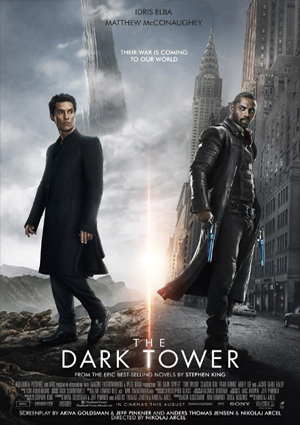 The Dark Tower is a film adaptation of the famous book series by Stephen King. While working at RISE in Berlin, I got the chance to support the compositing team on this highly anticipated project for a few days. Cast: Matthew McConaughey, Idris Elba i.a.